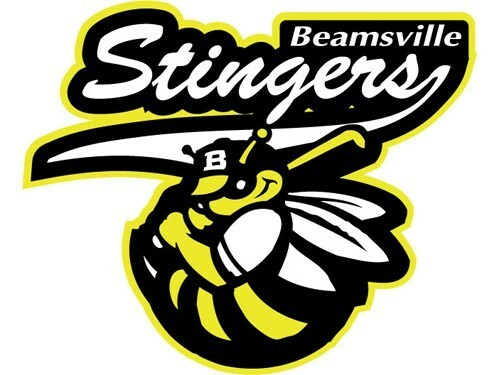 Updated Sunday August 26, 2018 by Beamsville Minor Baseball Association. Deadline for submittals is Thurs September 6. A 2019 Bantam Rep loop is possible depending on turnout for the Bantam District Team tryouts. Minor teams, or second teams will be decided on a case by case basis per division during or after tryouts have been completed.